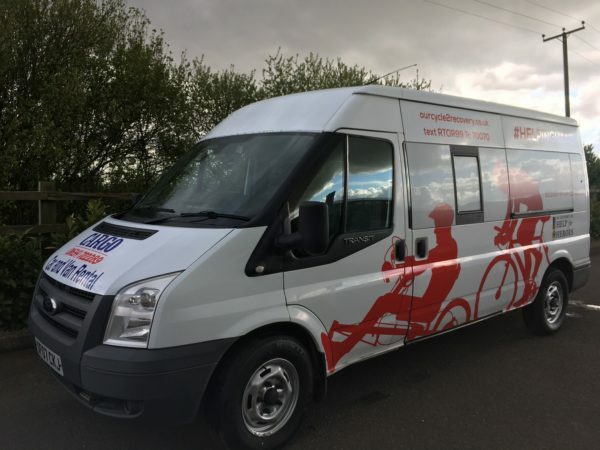 Our 15 seater bus is currently travelling round the country on a special journey! 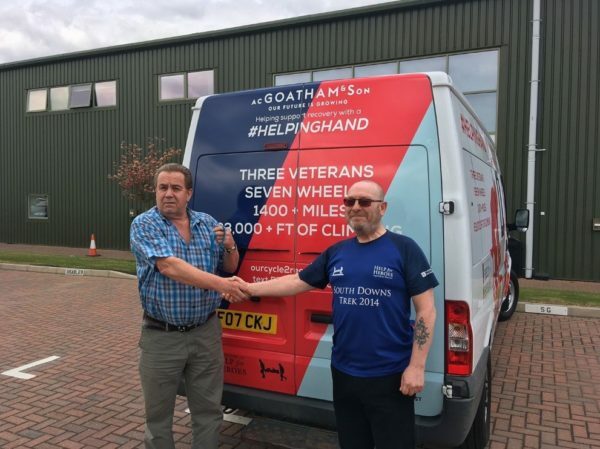 It is following 3 veterans, on 7 wheels covering 1400 miles around the UK. 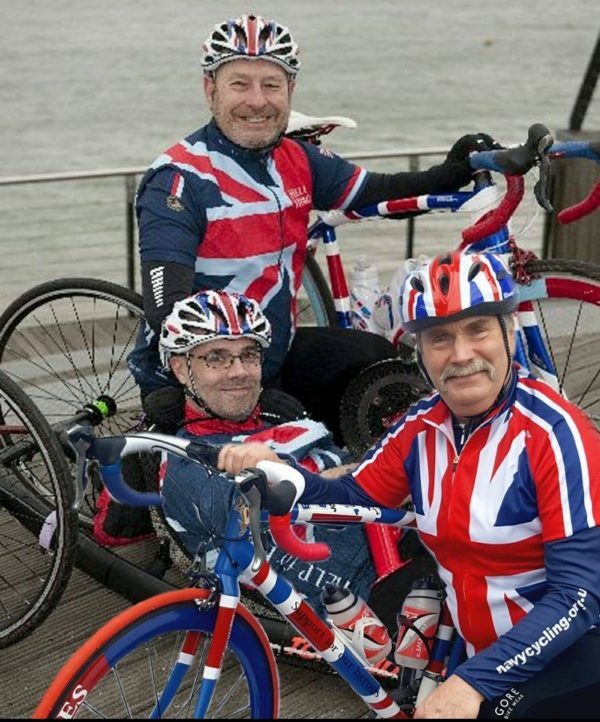 They are cycling from John O’Groats to Lands End visiting all the Help the Heros recovery centres on the way. 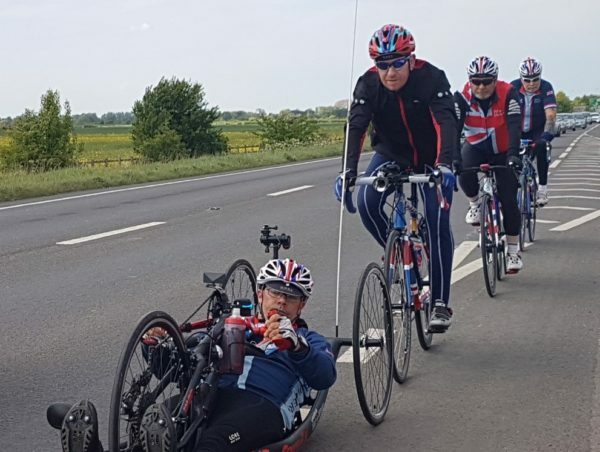 So not only will they be cycling 1400 miles they will be climbing over 63,000 feet on their travels too, raising as much money as they can on the way! 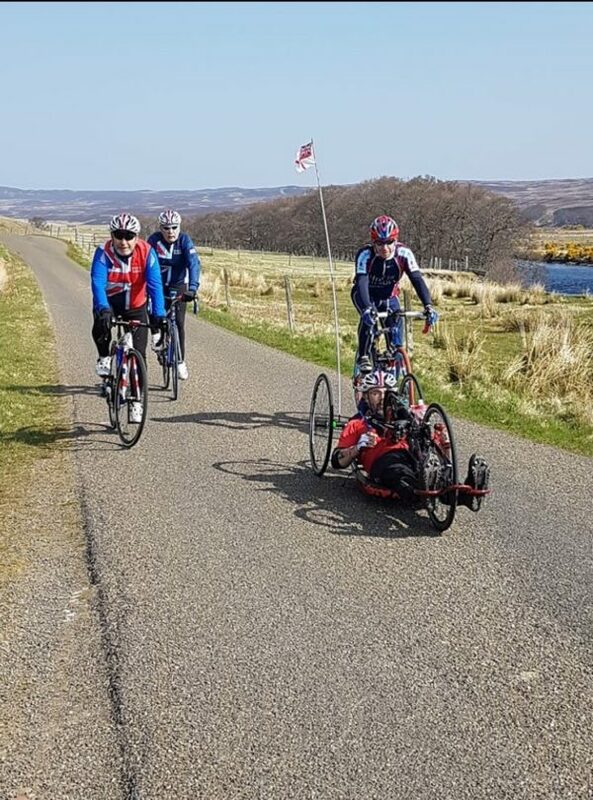 For Steve, Brian and Brent the challenge will be tough but it will be even tougher for Lee who suffers from Fibromyalgi so he will be travelling on his handbike! They guys will cycle the route together over 25 days, they will also be passing through Kent and into Chatham so do keep an eye for them! A C Goatham & Sons have sponsored our minibus for the guys! Three Peak Charity Challenge for Firefighters! 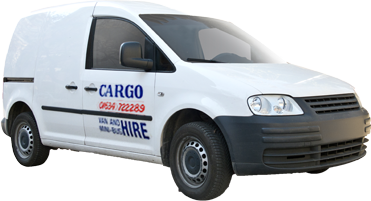 For vehicle rentals in Medway, look no further than Cargo. There are a wide variety of brands and styles available to choose from. 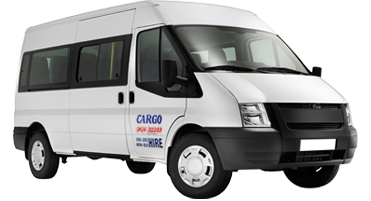 With a range of 12,15 and 17 seater minibuses and trucks for hire, available for business or personal hires. 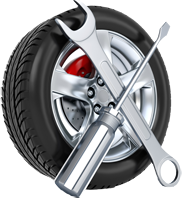 The mechanics at Cargo can service or repair a variety of makes and models, although we do specialise in Ford vehicles.